Search all Firethorne homes for sale and real estate listings in this popular and growing suburb of Houston Texas located on the west side of town. Several large companies are headquartered or have a strong presence in and around the Firethorne area including Igloo and British Petroleum. In recent years, there have been several major hospitals built in Firethorne including Texas Childrens, Memorial Hermann and Methodist. The Firethorne area offers great restaurants and shopping through The Katy Mills Mall, La Centerra Shopping Center and its proximity to Memorial. 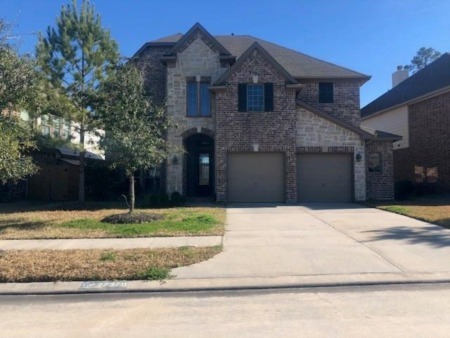 Firethorne real estate is in high demand also due to the high quality of its school district, Katy ISD with some of the highest rated, recognized public schools in the entire Houston area. Home prices range from the low $200s to over $650s, with median prices in the low to mid $300s. For information about Firethorne TX neighborhood properties for sale or to schedule a private home showing, contact your Firethorne real estate experts today. And, if you haven't already, be sure to register for a free account so that you can receive email alerts whenever new Firethorne listings come on the market. 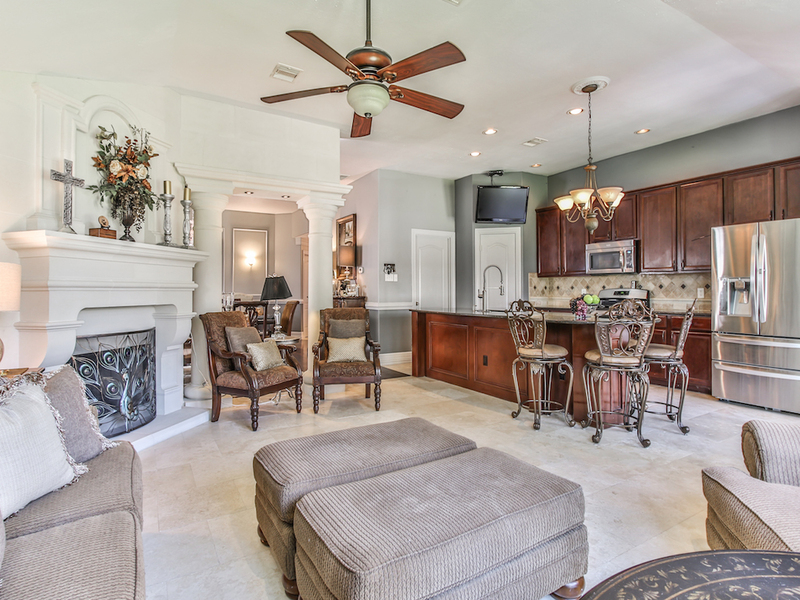 Want to buy a home in Firethorne in Katy Texas? Call Us at (713) 401-1886. Your neighborhood Firethorne in Katy Texas expert REALTORS® and agents are here to help with the Firethorne in Katy TX housing market. Thinking of buying or selling your home in Firethorne in Katy Texas? Let our expert Firethorne real estate agents help you navigate the path to new home ownership, or to negotiate the quickest home sale possible. As local REALTORS® experienced in working with buyers and sellers in Katy Texas, we're well-versed in the market dynamics unique to the Katy TX real estate market. Contact us today to discuss how we can help!